Our hotel has the largest indoor pool in Lexington, KY. Guests enjoy a mix of amenities and features that make us stand out from your usual hotel, because we promise to keep you entertained! 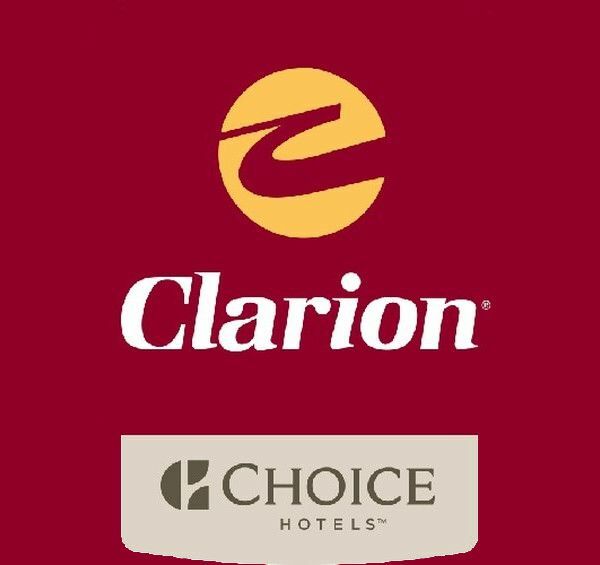 With our FunDome Recreation Center, conference space with event planners, and a delicious on-site restaurant, Clarion Hotel Conference Center North is more than just exceptional hotel rooms.